Welcome to the 14th installment of our newsletter, where we'll serve up a quick rundown of the best auto news out there. 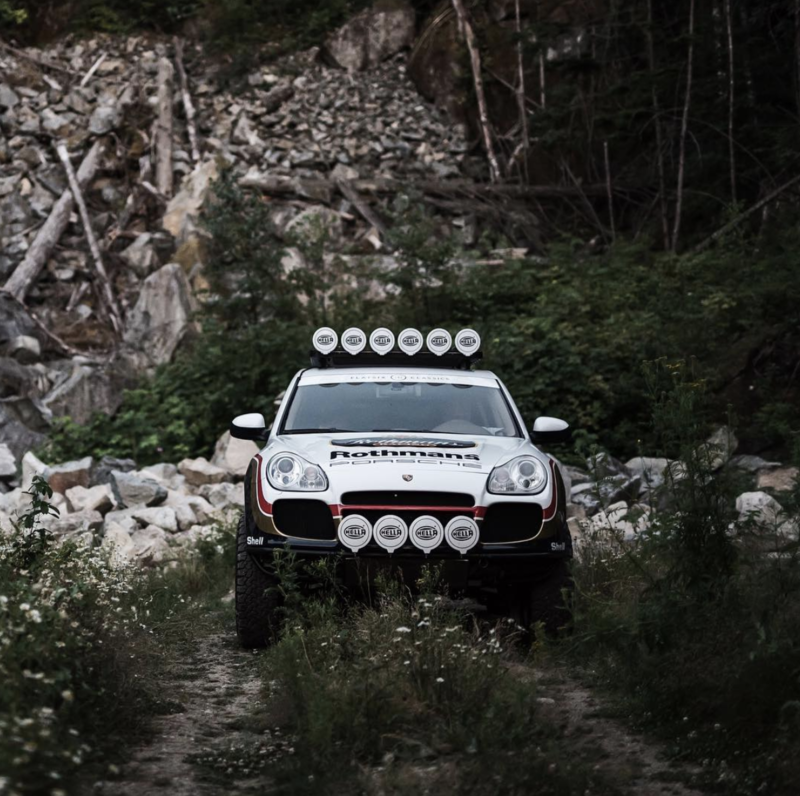 A couple of weeks back we made the trip north for Monterey Car Week so for this Digest, we've picked a few highlights from the week. We could fill a book with everything we saw but we only have an email so we'll start with the record setting auctions. A whopping $370.9 Million changed hands this year. Although that was up 13% from last year, it did not break the 2014 record of $428M sold. That's a whole lot of cheddar. 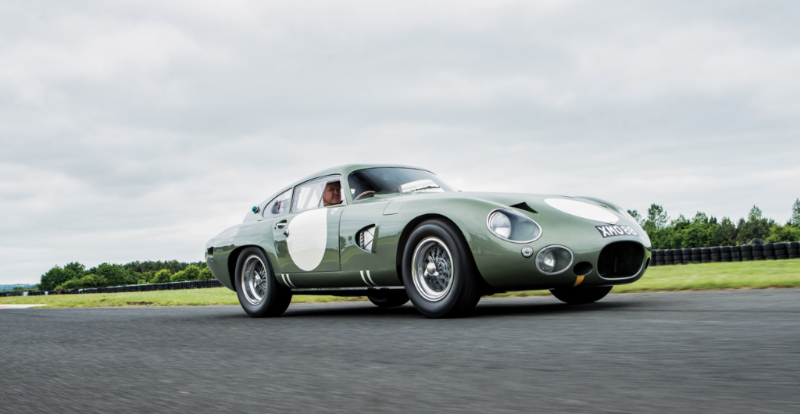 This year between the 6 auction houses, 1,341 vehicles were sold for an average price of $95,200. 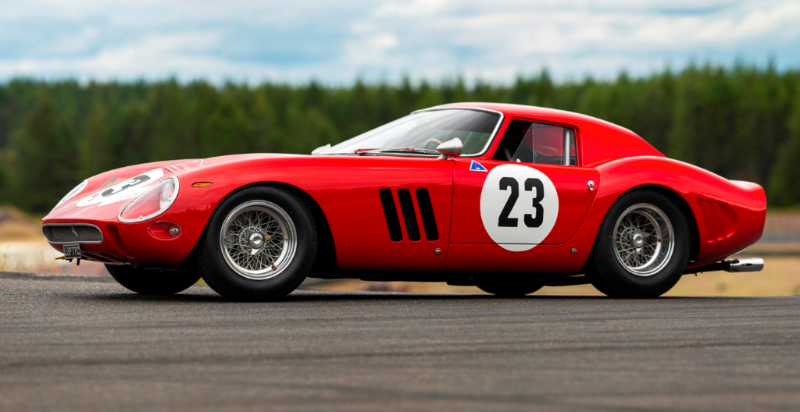 Below were the top 4 money makers including the record setting Ferrari 250 GTO that marks the highest price ever paid for a car at auction. Yes, that's enough money to buy almost 2,000 Priuses (Prii?? ).......or around 192 new Ferrari 488 GTBs, yikes. 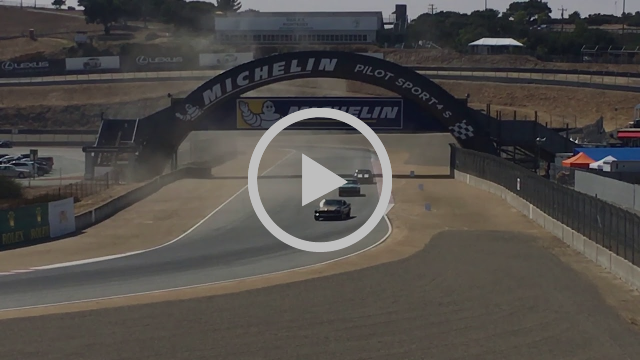 Another highlight of the week are the historics races at Laguna Seca. Seeing (and hearing) mulit-million dollar vintage race cars rip down the famous corkscrew is an experience that everyone should experience at some point. If you weren't there in person, this video recap does a pretty solid job, just make sure you turn the volume UP! The great thing about Monterey is that it brings out the rarest of the rare. This 1998 Mercedes-Benz AMG CLK GTR is the closest you can get to driving a true race car on the street. In order to meet FIA homologation requirements to enter the GT Championships, Mercedes had to create 25 of these road worthy examples to be sold. 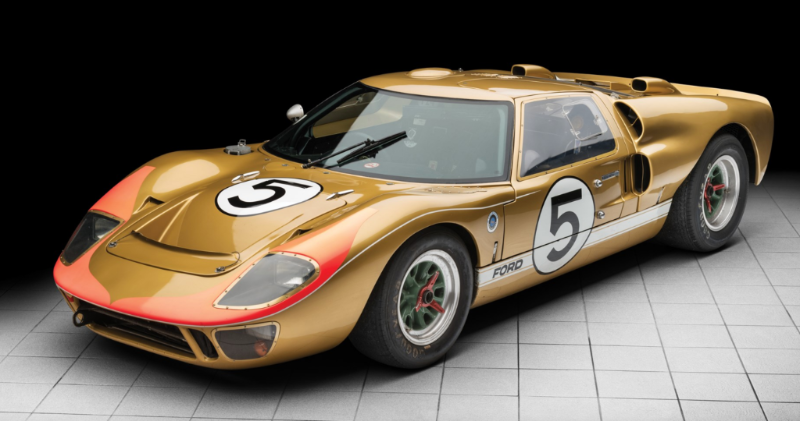 At that time, their $1,547,620 offering price made it the most expensive production car ever built. Fast forward to today and one of them happened to find itself on U.S. soil, selling for an impressive $4,515,000 at the RM Auction. 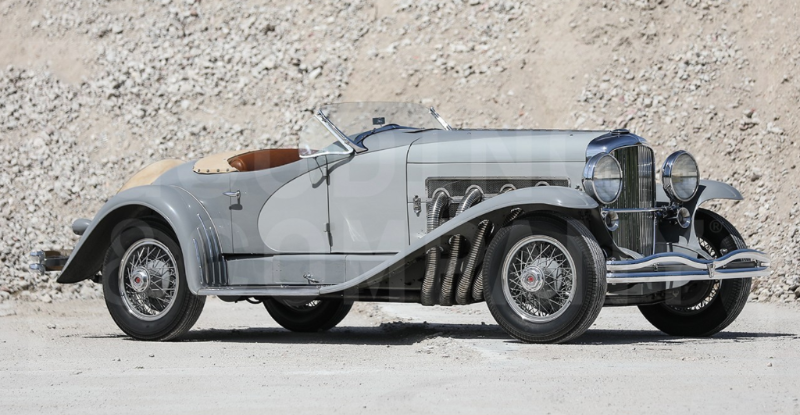 If you are going to plunk down $1M+ for a vintage ride, you've got to be comfortable gripping that wooden wheel (and look good while doing it). 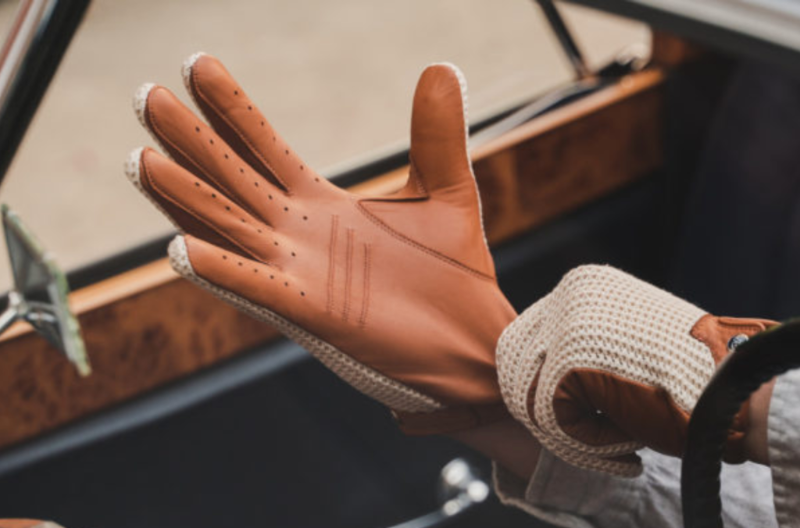 We met the folks at Autodromo in Monterey and got to see these awesome driving gloves in person. Check them out in a variety of colors and while you are at it, grab one of their watches to pair with them.